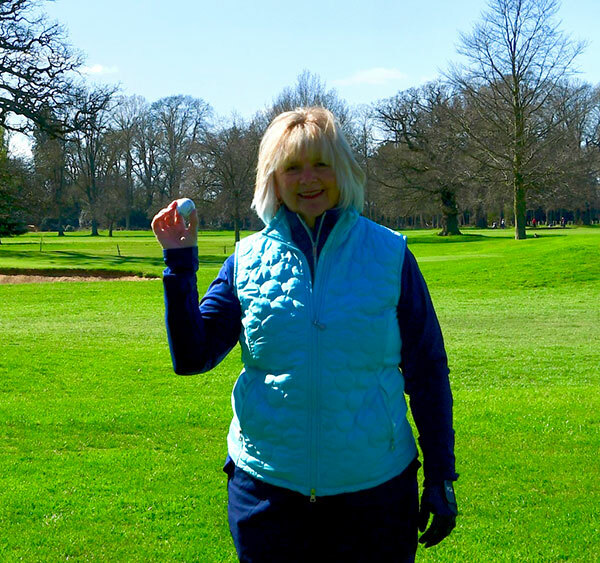 Ryston Park Club Secretary Pam Taylor scored her first Hole in One on Sunday 24th March during the Captains Challenge. Using an 8 iron on the 7th hole over the pond the ball went high and dropped straight into the hole. Pam celebrated by buying everyone a drink before dinner in the clubhouse. Club Captain Nigel Wagg, Ladies Captain Pat Blyth and Seniors Captain Ian Buttle challenged members in a team event at Ryston Park Golf Club. A good turn out with glorious weather saw the winning of Chris Taylor, Tracy Russell & Vice Captain Richard Taylor win the competition with President John Rice, Ian Storey, Ali Gee & Susan Filby in second place. 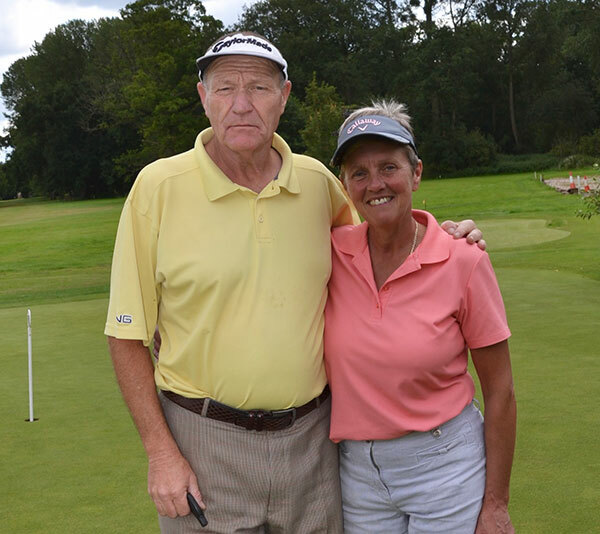 Men’s nearest the pin winner was Chris Taylor and Pam Taylor took the ladies prize with a Hole in One. Thanks to Susan Filby for organising the event and to Classic Catering for an excellent dinner served after the prize giving. Ladies Captain Pat Blyth introduced a representative from The King’s Lynn Purfleet Trust who explained how the charity works with the homeless in Kings Lynn as this is the chosen charity for the Club Captain & the Ladies Captain for 2019. Picture: From left:Chris Taylor, Tracy Russell, Richard Taylor and Organiser Susan Filby. 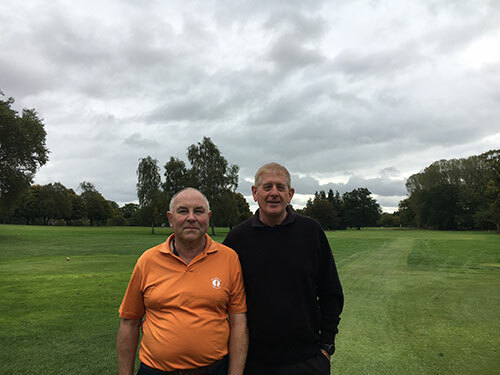 Richard Cave (left) and Richard Taylor(right) of Ryston Park Golf Club played against Stephen Tuck & Tom Neat of Ely Golf Club in the first round of the Daily Mail Foursomes. 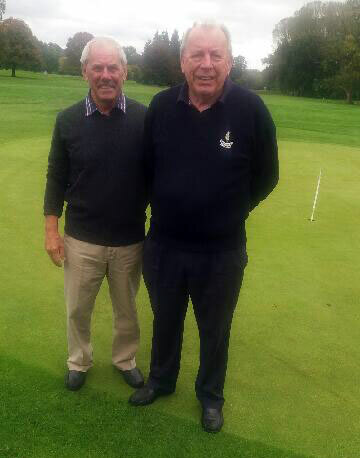 A very close match in awful weather saw the Ryston pair take the match on the 18th hole winning 1 up. 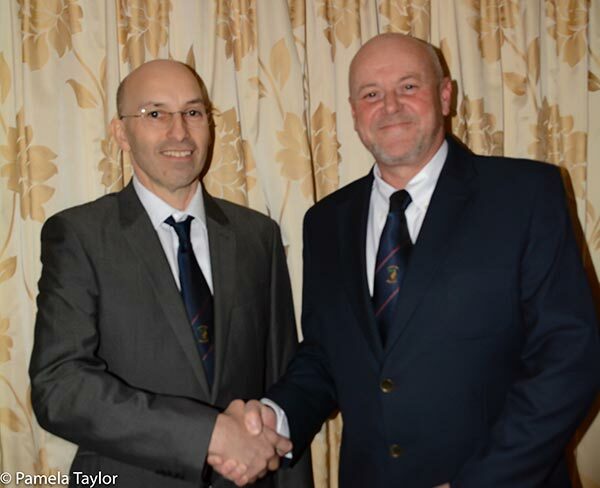 Ryston Park Golf Club held their AGM on Thursday 21st February when the new Club Captain Nigel Wagg (left) & Vice Captain Richard Taylor (right) were announced. Emma Kandjou (Norfolk Young Carer Support) seen on the left receiving a cheque from Past Ladies Captain Boo Moore of Ryston Park Golf Club. Boo and her Ladies raised £540 to support the local West Norfolk Carers which was gratefully accepted by Emma who gave a brief speech about the money will be used. 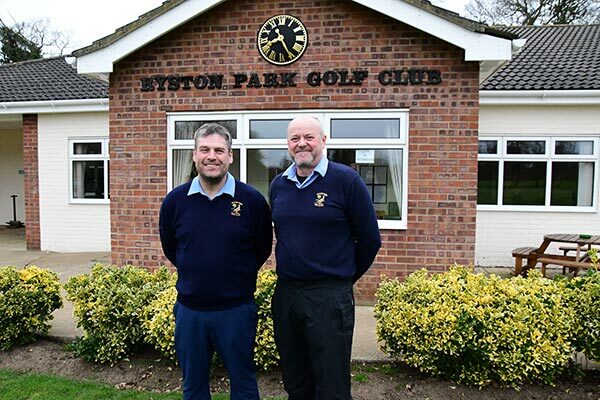 Ryston Park Golf Club President John Rice & Club Member John Ebbage unfortunately lost in the final of Rotary District 1080 (East Anglia) knock out cup. They took the match to the 17th but lost that hole to go 3 & 2 down. 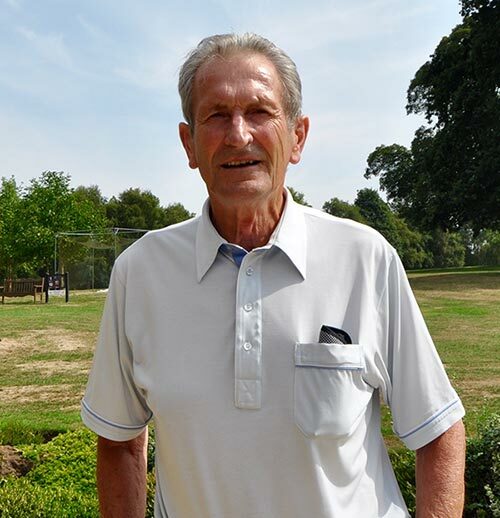 Their opponents were Alan Spinks (13) and Alan Carman (17) who were representing Great Yarmouth Haven Rotary Club and are both members of Gt Yarmouth & Caister Golf Club. 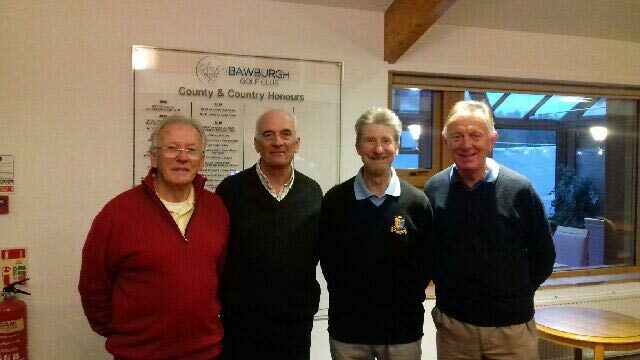 It was a very close match played at Bawburgh Golf Club and was level until the 14th hole and played in a very sporting fashion. 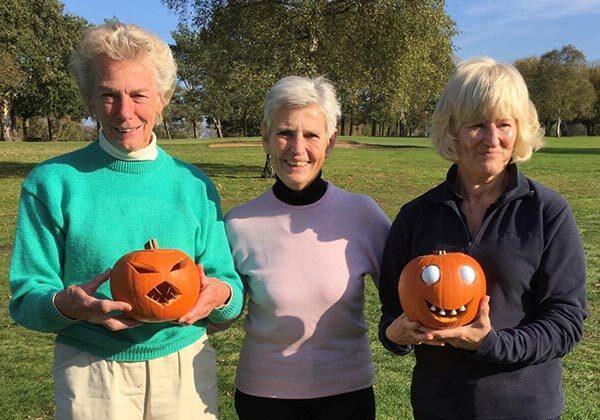 Winners of the Ladies Halloween Golf Morning: From left: Marlene Simmonds, Sue Ward & Liz Tyler. Liz also won Nearest the Pin. 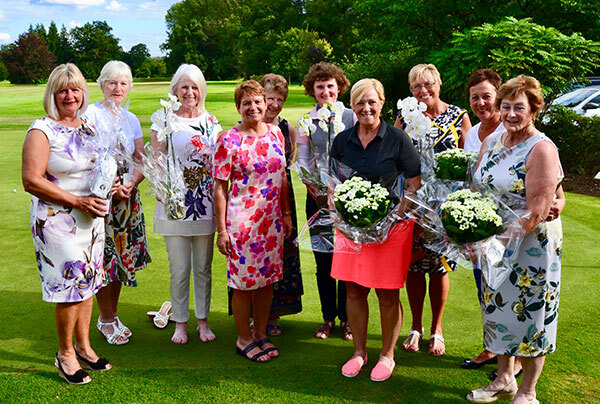 Ryston Park Ladies Section held an 18 Hole Stableford competition followed by presentation of trophies and lunch. From left: Susan Filby, Pat Blyth, Val Mellish, Maie Osborn, Melanie Martin, TIff Mills, Dorothy March, Janet Coles, Tracy Russell, Pam Taylor. 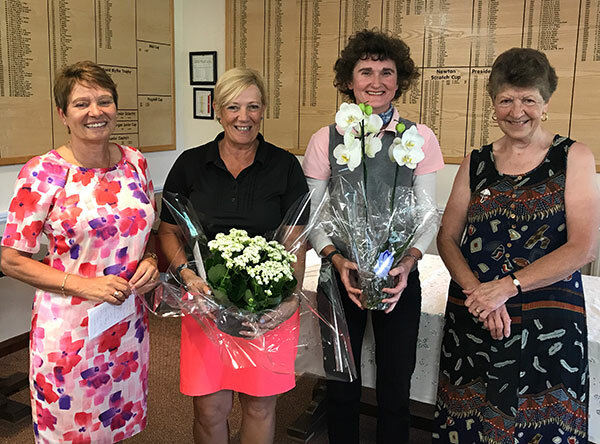 The Stableford was won by Tracy Russell with 38 points, 2nd Susan Filby 37 points, 3rd Anne Emmerson 36 points and 4th Pam Taylor 33 points. 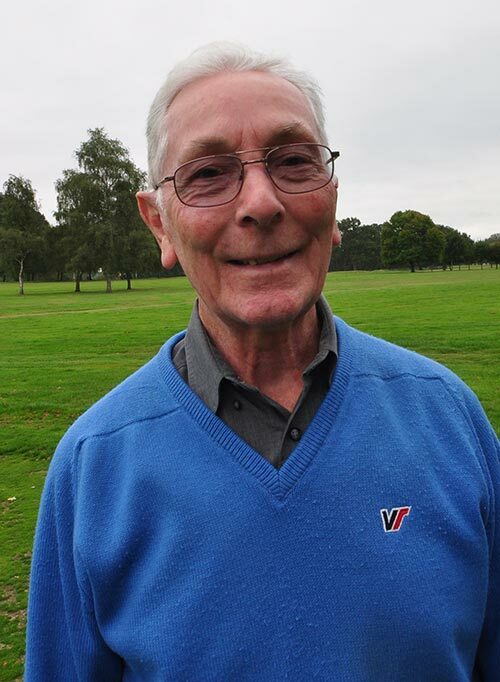 The Club President John Rice of Ryston Park Golf Club won the September medal with a net 68 on countback from Richard Simpson and Jon Lewis who also scored 68. 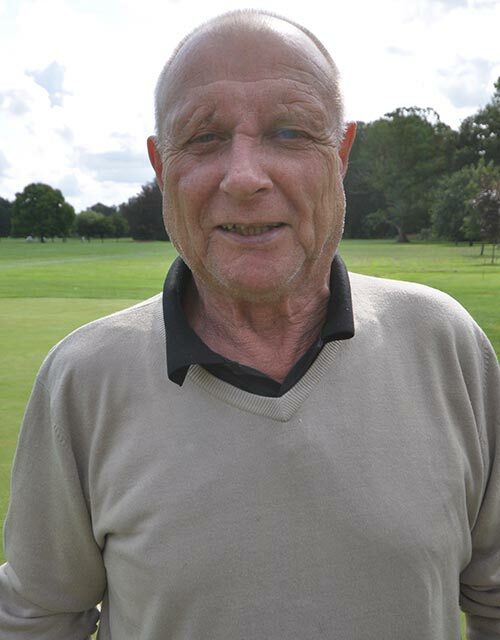 Winner of the Seniors Medal at Ryston Park Golf Club is John Moss with 82-14=68 with a new handicap of 13. 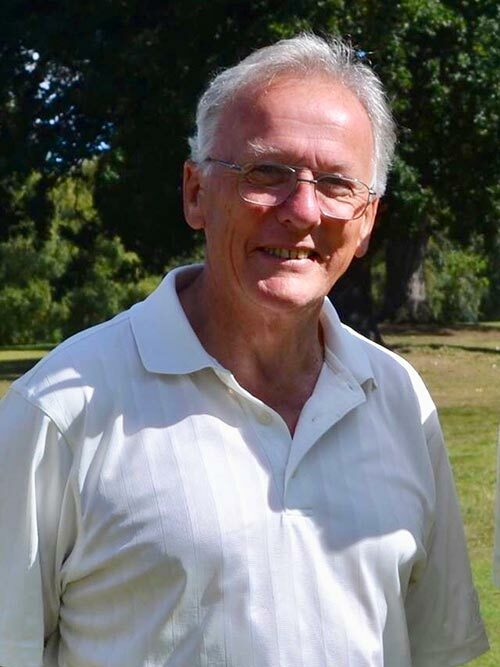 Second place went to Graham Warren 85-15=70. 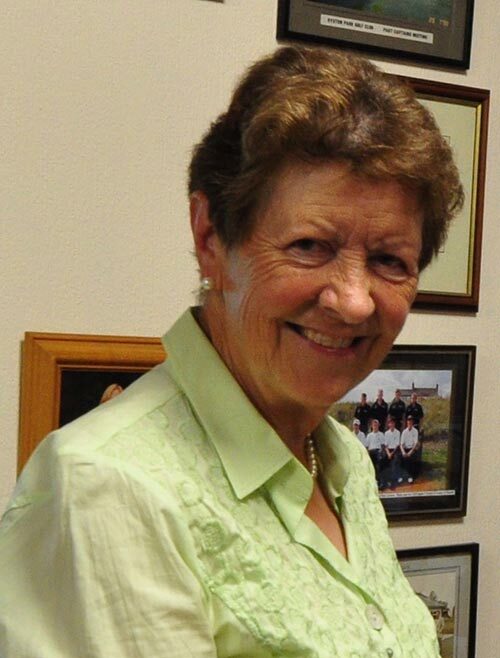 Ryston Park Golf Club Ladies President Janet Coles is this years winner of the Lee Bennett match play Knock Out Competition. 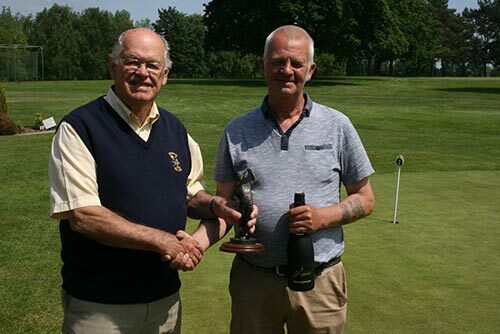 After the 36 hole final of Men’s knockout competition Tony Cowell (above) beat Gordon Carter 6/5 to win the Campbell Cup. 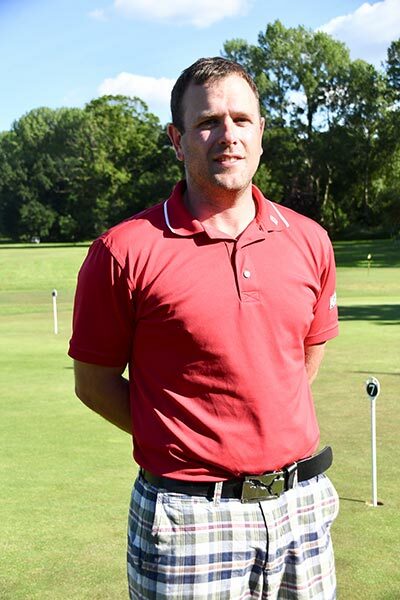 Scratch golfer Richard Allen scored a 71 to win the Newton Scratch Trophy at Ryston Park Golf Club. Tracy Russell off 12 played an exceptional round of golf scoring a net 68 to win the Doris Ball Trophy and gaining a new handicap of 11. 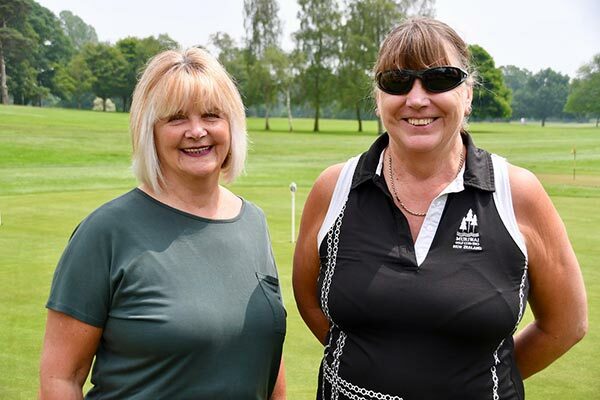 Ryston Park golfers Melanie Martin (left) and Dorothy March (right) had to play three times to eventually find the winner of the Amy Goddard Trophy with Dorothy March winning with an excellent 40 points. 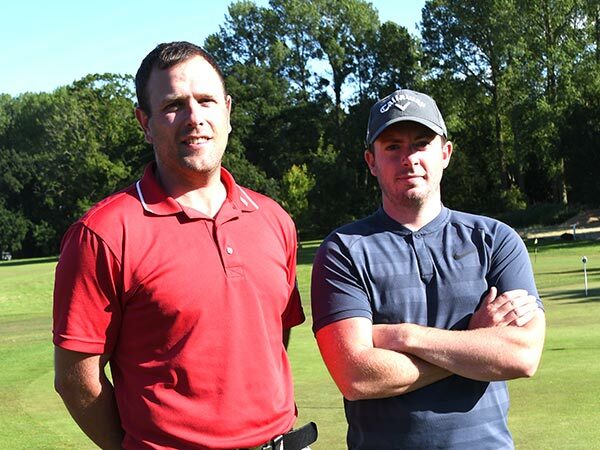 The men were challenged playing 36 holes In the scorching heat on Sunday for the Club Championship. 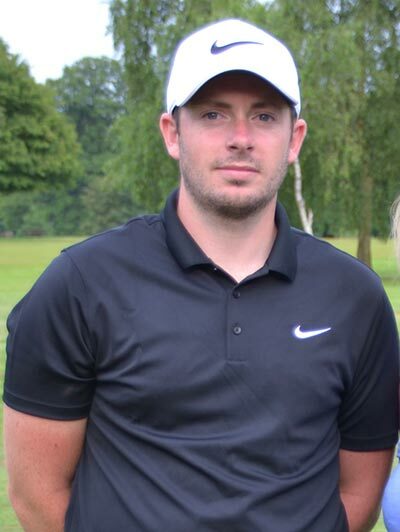 Richard Allen (0) won the Scratch Competition with scores of 70+72=142 and Danny Kew (5) scored 71=76=147 to win the Handicap Competition. 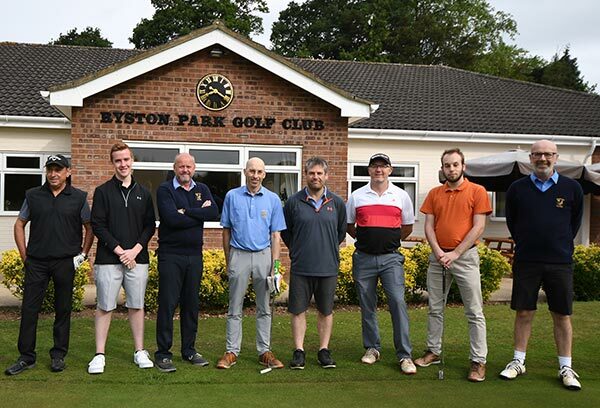 Ryston Park Golf Club battled against an RAF Marham team who beat Caldecott Hall in the first round by 21 up. Ryston Park found themselves 8 down after the first 18 holes but after lunch they came out fighting and won the match 1up. They now go through to the third round. Team from left: Andrew Hodges, Alex Clabon, Richard Taylor, Nigel Wagg, Richard Cave, Andrew Ware, Joel Wagg & Nigel Crouch. 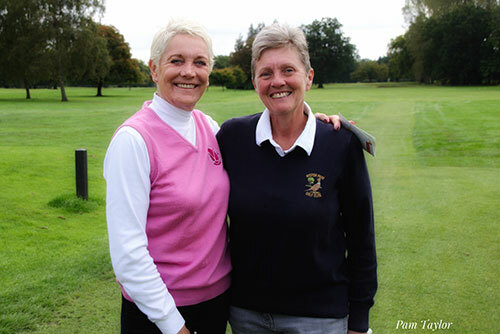 Ryston Park Golf Club Winners with 37 points were Pam Taylor & Fran Johnson. 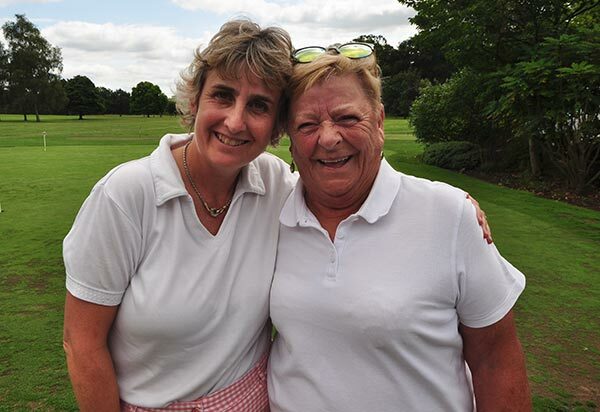 Pam & Fran go through to the Eastern Region Final at Hanbury Manor in Ware, Hertfordshire on Wednesday 25th July 2018. They will be one of the 64 pairs from various clubs throughout Bedfordshire, Cambridgeshire, Huntingdonshire, Essex, Norfolk and Suffolk will progress to the East Region Final. 2nd were Patsy Parker & Dorothy March on count back from Liz Forgan & Marlene Simmonds with 33 points. 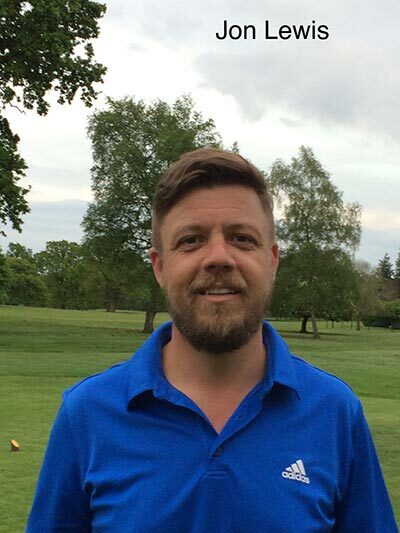 Congratulations to new member Jon Lewis on winning the May medal with a net 64 and losing several shots off his handicap. 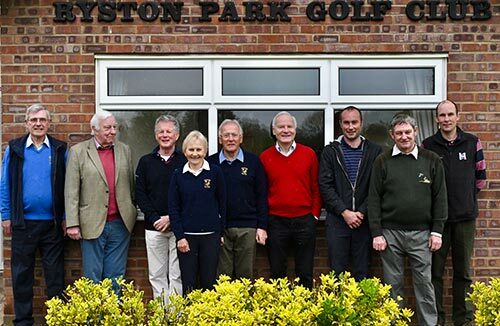 The Don Rowell Qualifying Stableford took place at Ryston Park Golf Club on 22 May and was well supported. Keven Bishop won the trophy with 36 points. Gordon Carter (34) was the runner-up, then Barry Marks (31). 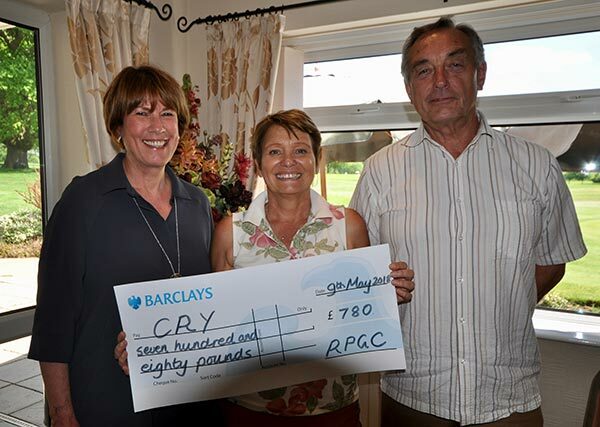 On Wednesday 9th May Ryston Park Golf Club past captains Maggie Ward and Roger Sloper were delighted to present a cheque for £780 to Liz Sheriff. Liz, representing CRY (Cardiac Risk in the Young) joined the ladies for coffee after golf and explained that 12 young people die every week from undiagnosed heart defects. She lost her own son who was just 17 when he died suddenly during a cross country race several years ago. CRY is a small charity that works tirelessly to provide awareness, support and, most importantly, cardiac screening for young people. Donations can be made in memory of individuals and we were pleased to add our cheque to Jack Sheriff’s memorial fund. Please check their website. 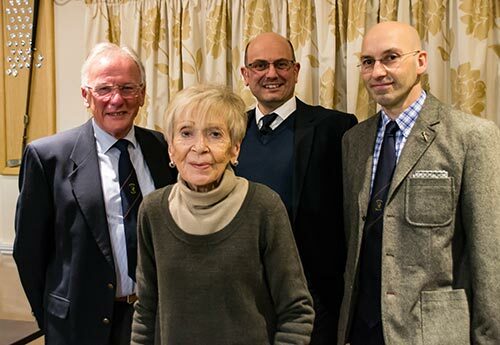 Sarah & George Pratt kindly allowed the Gamekeeper’s /Landlords to hold their annual golf day at Ryston Park Golf Club. This year it was held in aid of James Bagge’s Charity “Walking for Norfolk “ to raise money for unpaid carers. Around forty players who are friends or members of the local shoots participated . On arrival everyone enjoyed their bacon rolls and coffee before braving the weather. Unfortunately the weather rather spoilt the day which meant the competition was decided over 9 holes as the course started to flood ! Winner: Andrew Howlett 19 points, 2nd Ian Buttle (on count back) 17 points, 3rd John Rice 17 points. Ladies Winner: Janet Rice 14 points. 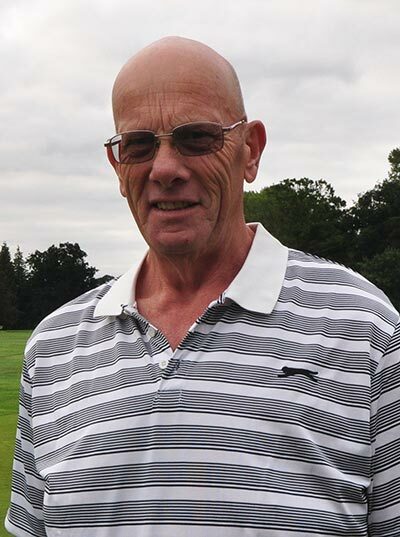 Nearest the Pin: Peter Jones from Heygate Farms Swaffham. Once they dried out everyone enjoyed lunch provided by Classic catering. Heygate Farms donated one hundred pounds which gave them a profit on the day of Nine Hundred and Eighty Six Pounds. Ryston Park played Feltwell away on Sunday 25th February. 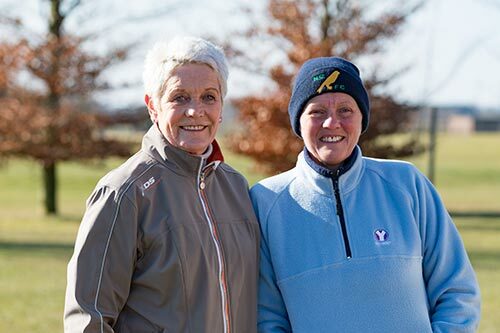 Feltwell pairing Diane Bunten and Barbara Greatbatch received 5 shots from the Ryston pair. A closely contested game saw the Ryston pairing of McManus and Russell win the match 3/2. 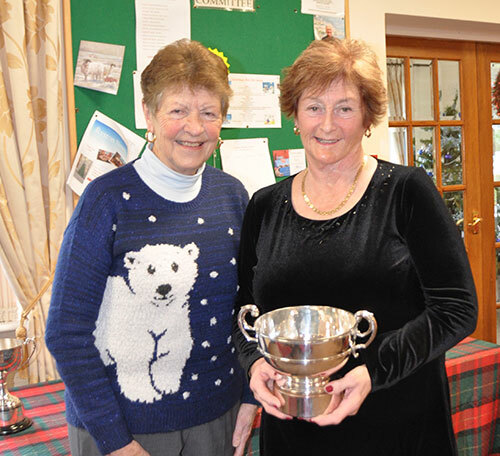 Val Mellish (right) being presented with the Presidents Cup from the Ladies President Janet Coles. 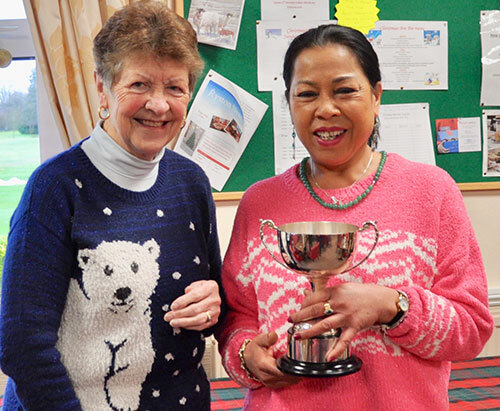 Ladies President Janet Coles presented the RNLI Trophy to Dang Kittisak who competed against the Men and Ladies at Ryston Park Golf Club to win the individual Stableford competition where the proceeds were sent to the local RNLI. Ladies President Janet Coles with Dang Kittisak. 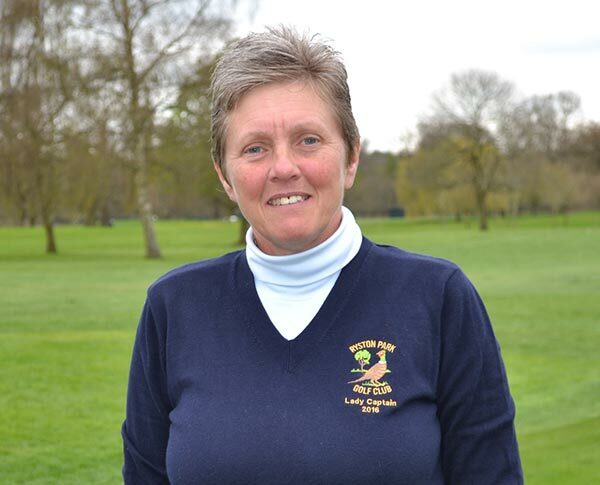 Ann Fletcher of Ryston Park Golf Club scored the best four medals this season with a Minus 2 score to go forward in the Chase The Dream Competition in 2018. 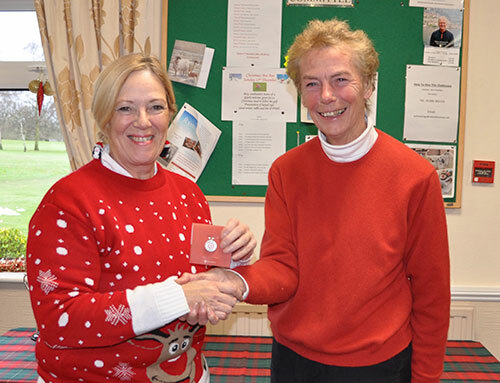 Ann, on the left, is presented with her medal from the Competition Secretary Marlene Simmonds. Ryston Park Golf Club Ladies Scratch Team have been promoted to NLCGA Division 1 following a fantastic season. 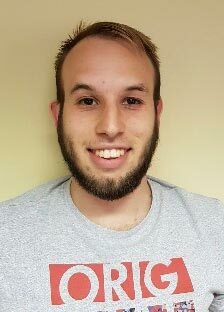 Scoring 12 points from their 6 games they topped Division 2 to gain promotion into Division 1 and will play Eaton, Royal Norwich and Hunstanton in the 2018 season. Seen in the photo(Left to right) Tracy Russell, Ann Fletcher, Trish McManus & Tiff Mills. 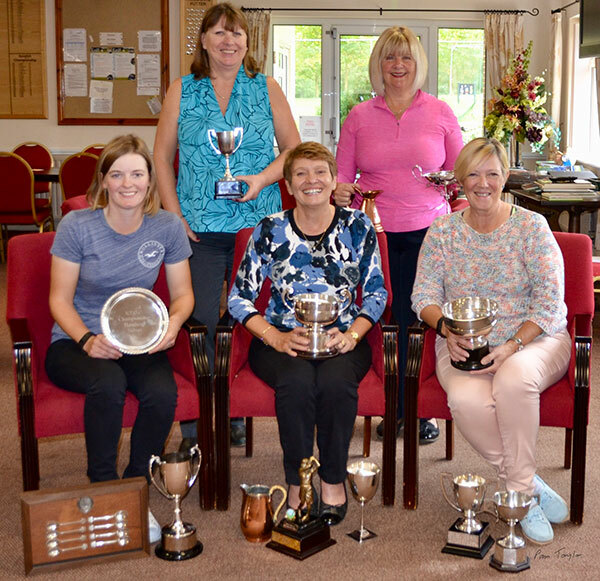 The Ladies President Janet Coles presented the Ladies trophies at Ryston Park Golf Club. Ladies and Men’s Daily Mail Foursomes Winners. Trish McManus and Tracy Russell, Gordon Carter and David Weeds. Winners of the Ladies Invitation Day. 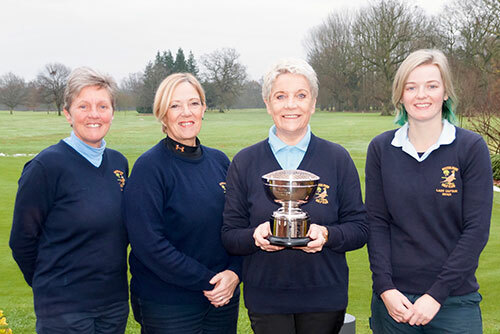 From left: Ladies Captain Maggie Ward, Ann Fletcher, Sammy Martin(Royal Norwich) and Ladies President Janet Coles. Ryston Park Ladies travelled to Hovenden Park Golf Club in Fleet for their Ladies Captain Away Day and Picnic Lunch. Melanie Martin won the singles competition. Janet Coles, Janet Rice & Ruth Mountain won the team event. Fran Johnson won the best front nine. 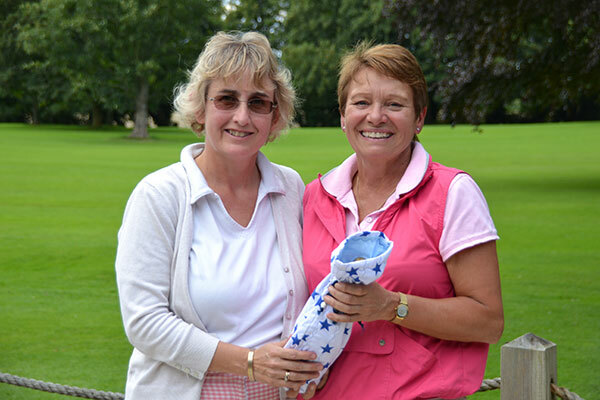 Janet Coles won the best back nine and Liz Forgan won the putting competition. The weather was kind and the ladies enjoyed a picnic lunch after the golf. Prizes were presented by the Ladies Captain Maggie Ward. 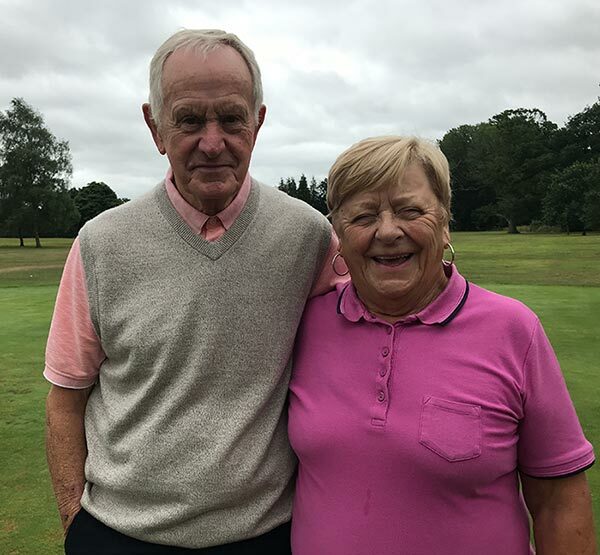 Tracy Russell from Upwell & Peter Mannion from Terrington St Clement beat Pam and Richard Taylor from Downham Market in the mixed pairs Eva New Knock Out Competition at Ryston Park Golf Club on Sunday 6th August. The match went to the 18th hole and proved to be a very close competitive game. This was the first time that Peter and Tracy had played together in a mixed competition. Photo: Peter Mannion & Tracy Russell. Nearest the Pin 4/13th Pam Taylor (Ryston), Nearest the Pin 7/16th Jackie Reeks (King's Lynn). Nearest the Line Jane Martin (Ryston).